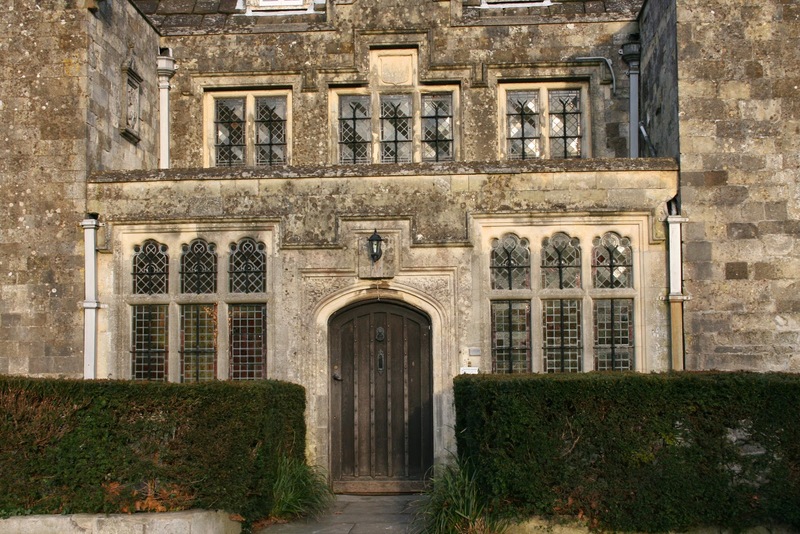 Lewes, UK was looking February pretty yesterday when I went for a walk through the gardens of our local and rather grand 16th Century house, Southover Grange (1572) built, I assume, from stones purloined from nearby Lewes Priory, one of the ruins King Henry VIII knocked about a bit. 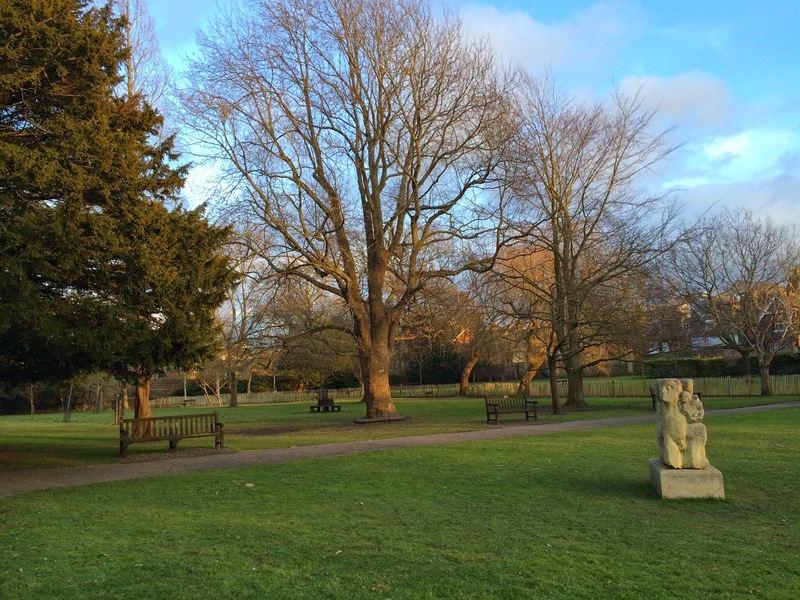 These gardens have become a part of my new daily power-walking regime and, as you can see, it is a fine green space in the middle of our small market town. Yesterday I noticed of one of my favourite plants – one that I hadn’t noticed here before. 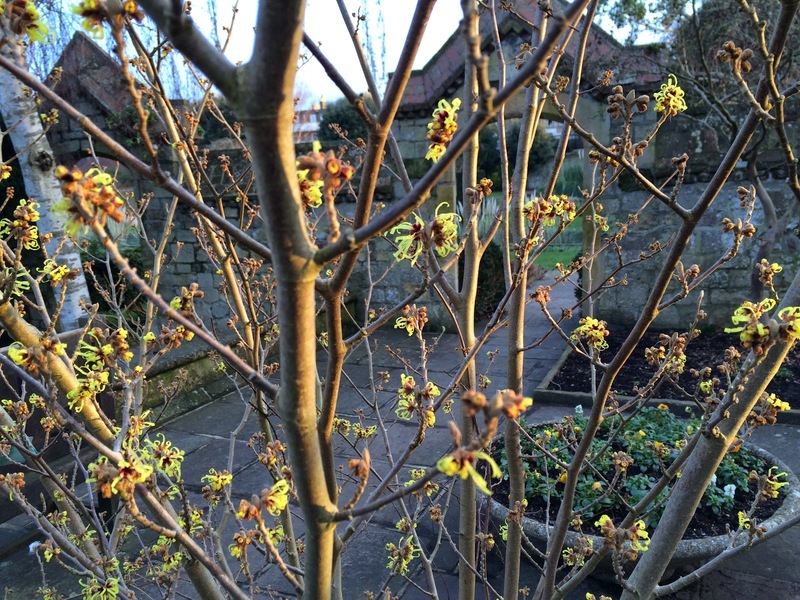 Hamamelis molis, or Chinese Witch Hazel, has vivid yellow flowers which bloom in January and February before its leaves unfurl. I’ve always grown them in my previous gardens but I don’t have room, sadly, for one in my small Lewes garden. So I was delighted that there is one here, just minutes away from my house. 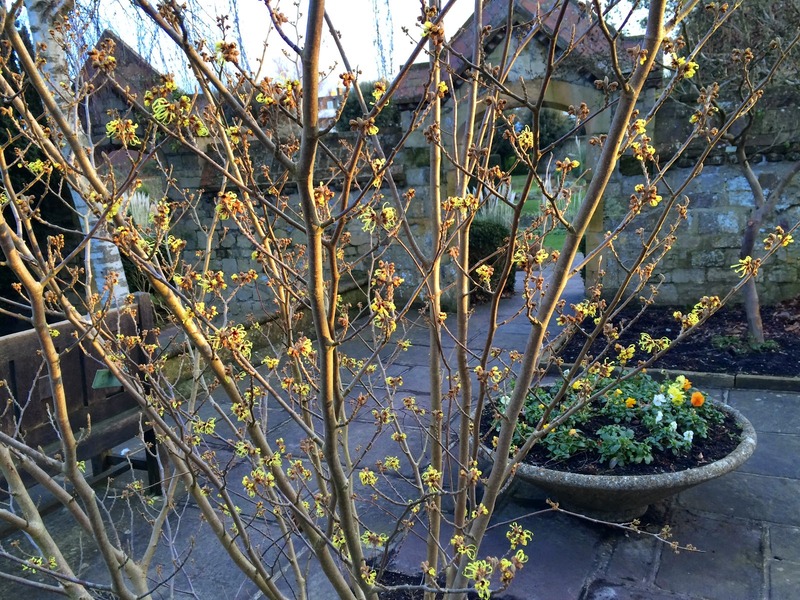 There is nothing like this plant on a sunny February morning – the only thing better is when it flowers when it snows. I have happy memories of these perfumed acid yellow flowers peeping through glistening white snow crystals. One day, I hope to revisit some of my old gardens to see how the specimens I planted there are getting on even though I know that we should never revisit our past. They are very slow growing plants but they are worth the wait. I’m delighted to have met it again.